Foodie Fridays are all about great food, shared around a campfire with good company. We share with you some of our own recipes as well as some favourites that we think will work well on a campfire. One pan meals are ideal for camping, who wants to spend time washing up?! 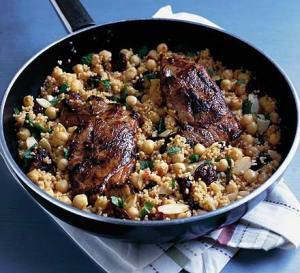 We love this recipe from Good Food Magazine (March 2006).